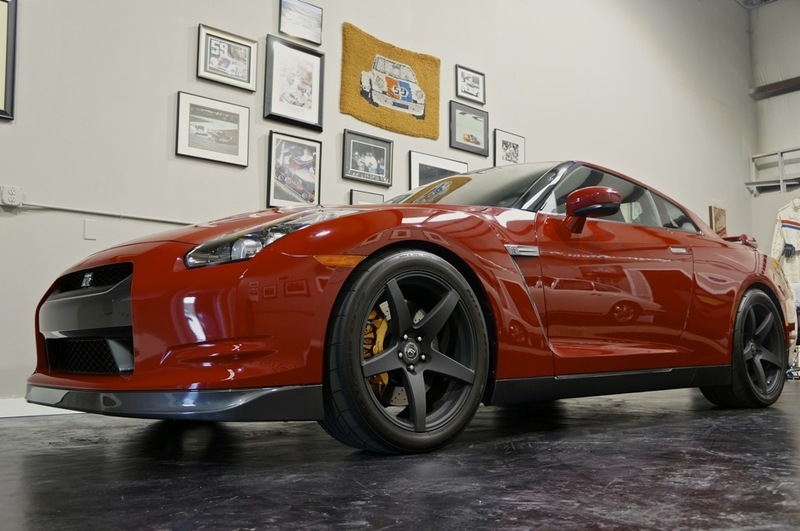 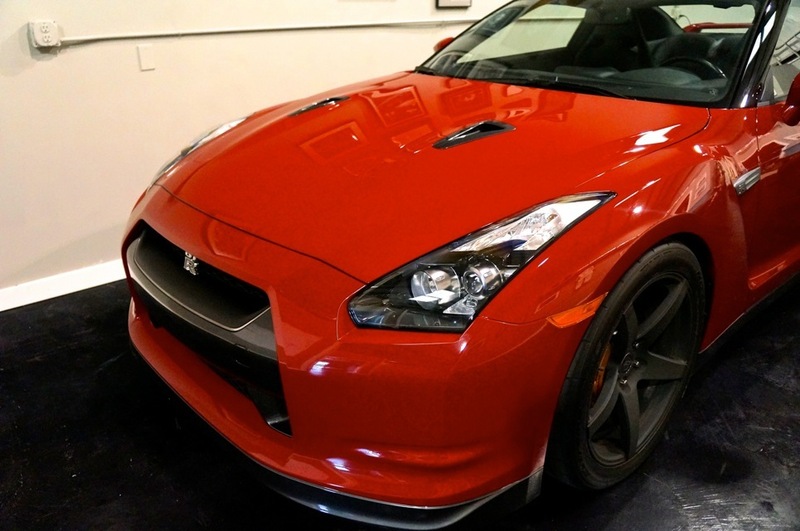 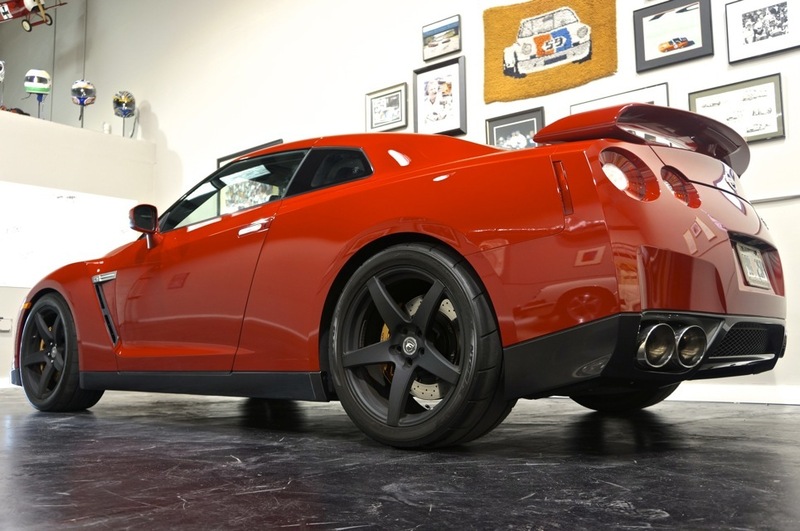 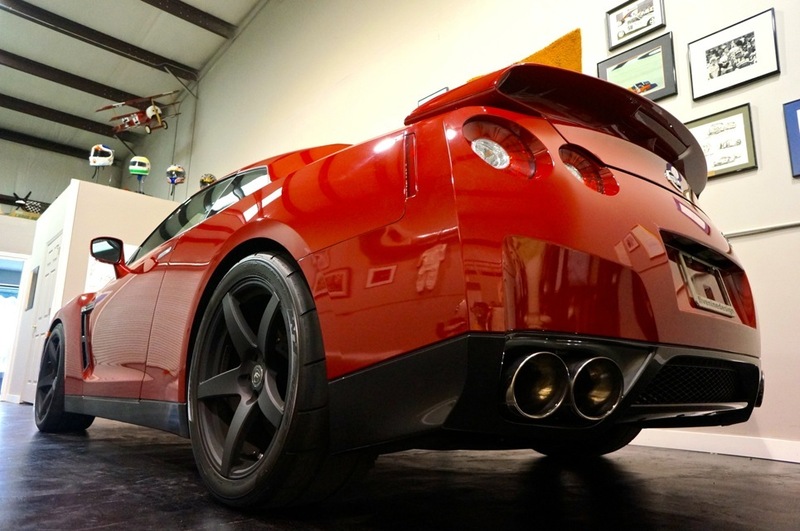 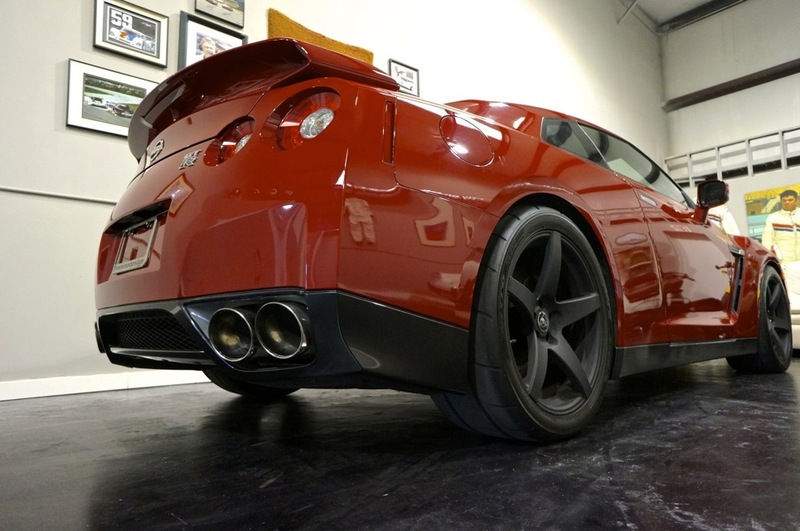 This SIR Stage 1 GT-R was one of the quickest cars we have experienced here at fiveninedesign. 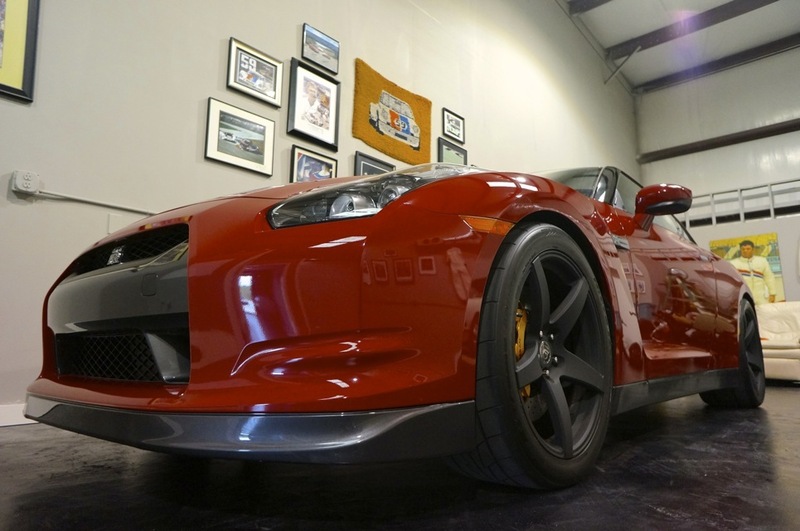 With upgraded and ported Spray it Racing Turbochargers, a beautiful combination of exhaust pieces, and all of the supporting modifications, this car ran 9.7 at 141 Miles Per Hour in the quarter mile. 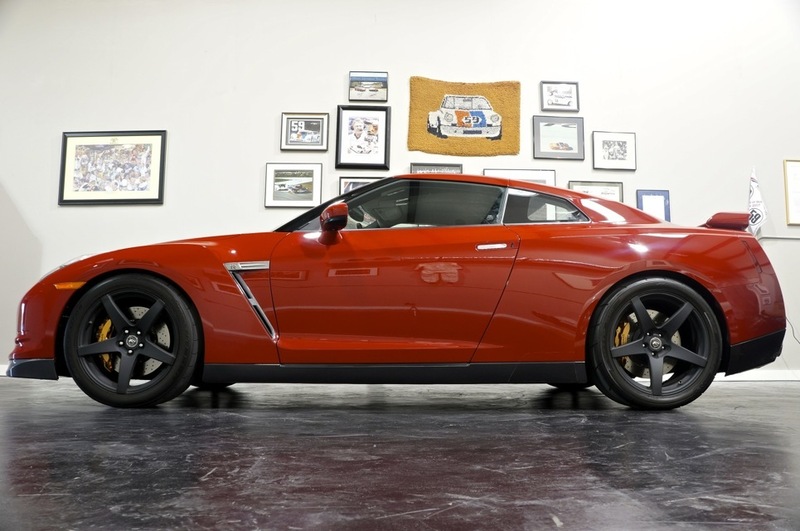 Yes, a nine second street car.